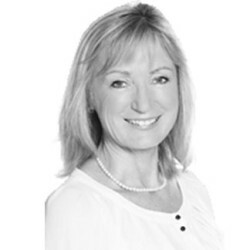 With over 23 years’ experience in the design and fit-out market, Jeanette has managed major projects for, amongst others, Ancestry, OCTO Telematic, London Tourist Board, Shepherds Bush Housing Group and Jägermeister. Jeanette’s working career started on an apprentice engineering scheme with Marconi Defence Systems. The experience and discipline nurtured during that time fostered Jeanette’s solid insight into programme management which is applied to all Rapport Solutions’ projects today. As the founding Director of Rapport Solutions, her expertise has brought together a successful team of highly skilled individuals with an in-depth understanding of client requirements and key drivers that will deliver exceptional workspace environments within an agreed set of parameters.